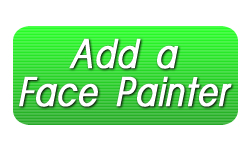 Serving: CT – Connecticut – Milford and the surrounding areas. 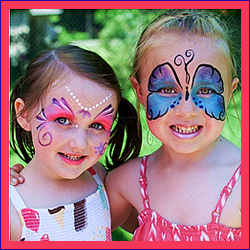 Painted You provides professional face painting and body art services to all of Connecticut. We are proud to tailor each of our services to your event occasion. Call us today and book your event with something, unique, fun, and creative! Take a look through our galleries online – we also offer airbruch tattoo, henna, and more!